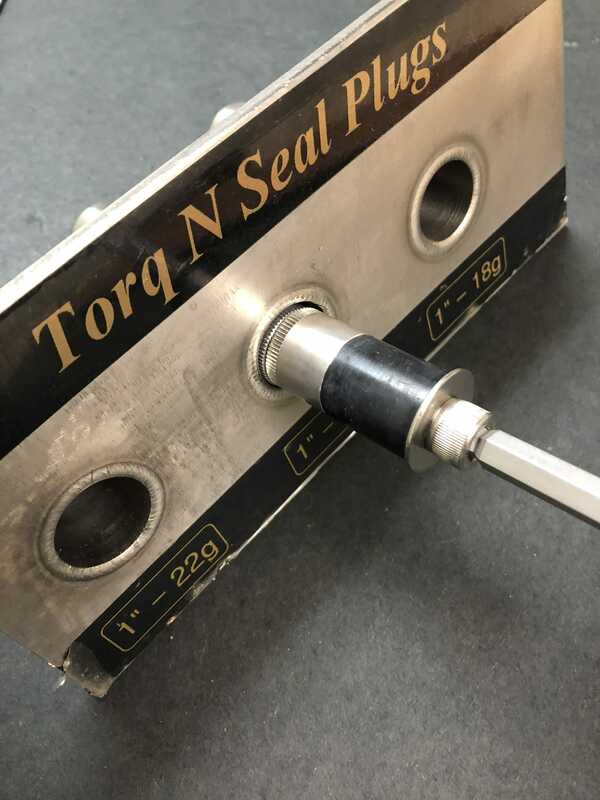 The TORQ N’ SEAL® high pressure heat exchanger tube plug is a solid one piece plug that can be inserted to any depth of a leaking tube / tube sheet and installed by hand, providing unmatched flexibility and ease of use. The plug will expand approximately 35 mils (.035″) to provide a positive mechanical contact seal and are rated up to 6,500 psi after being rigorously tested. Please see our Torq N’ Seal Hydro / Helium Test Report for detailed information. We stock Torq N’ Seal® plugs in most common sizes and materials, but we are happy to custom make a plug to suit your specific requirements. 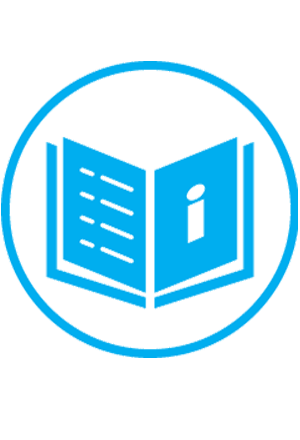 Please view our Materials Data Sheet for more information. The TORQ N’ SEAL® Heat Exchanger Plug can be used in high or low pressure applications such as feedwater heaters, moisture separator reheaters, preheaters, condensers, coolers, fin-fan coolers or any other tubed heat exchanger. We are happy to answer any questions or comments, just give us a call at 201-641-2130, email us at SALES@JNTTECHNICAL.COM, or fill out our Contact Form. 6,500 psi. Positive sealing in excess of 6,500 PSI. NO Special Tooling or personnel training. Variable Installation Depth. Plug can be inserted to any depth of the tube sheet in order to avoid severely corroded areas on the tube sheet face. Quick Installation. Torq N’ Seal® plugs can be installed in just seconds, the only tool you need is a 3/8″ square drive torque wrench. Fit Into Tight Areas. Design enables rapid implantation and fit into tight areas adjacent to the tube sheet/shell joint interface, baffle plates and internal dividers. One Piece Design enhances sealing characteristics by eliminating second potential leak path, a common problem in the design of two piece plugs. Wide Sealing Area contact zone ensures a positive seal. NO Tube Sheet Damage. 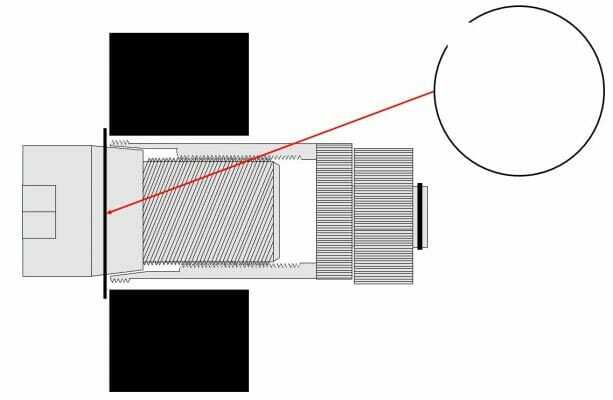 Gradual and symmetrical torque expansion eliminates thermal and mechanical shock to the tube sheet, commonly found with welding, impact due to hammering of tapered pins, and explosive insertion methods. Click here and fill out the form on the next page to get pricing and availability of our high pressure heat exchanger tube plugs. One of our engineers will contact you within 24 hours! 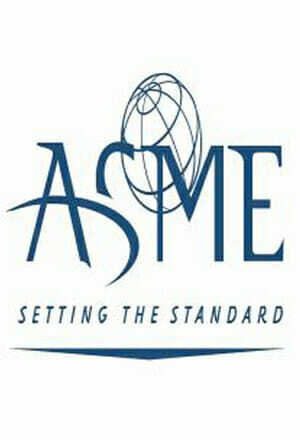 JNT’s licensee, TW Metals, maintains ASME Certificate of Authorization N-2928. They custom machine tube plugs to most alloys in accordance with ASME Section III Division 1 Subsection NB, NC, ND, Code Class 1, 2, and 3 applications. 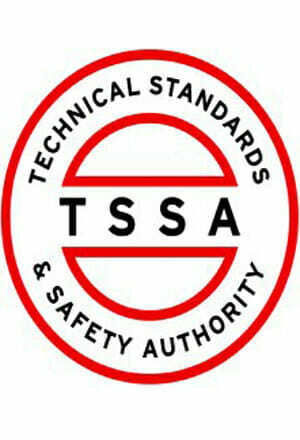 Torq N’ Seal® Heat Exchanger Tube Plugs have been certified with a CRN number in every Canadian province. 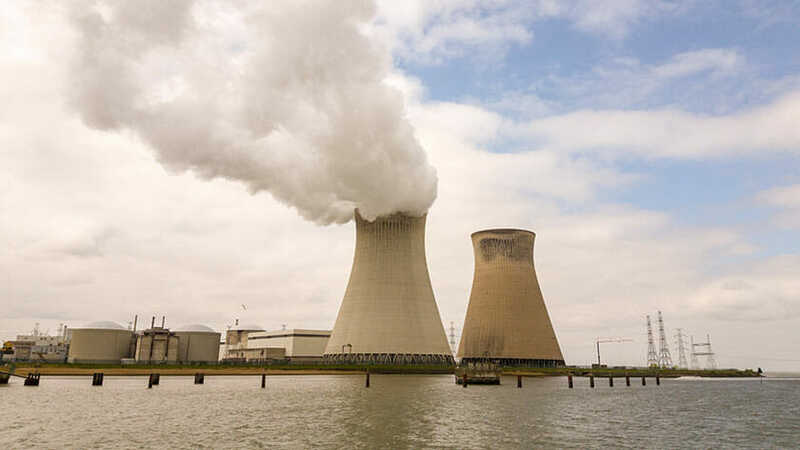 Our plugs have also been approved by the AECL Chalk River Laboratory, after extensive testing was done to verify efficacy. Contact Us to learn more about our Canadian testing programs or to get distributor information in your province! Have an application where you are plugging a thin Tubesheet? Or a difficult to reach tube through the water box of a Fin Fan Cooler? Torq N’ Seal® Heat Exchanger Tube Plugs have a simple solution for these problems called the Tubesheet Ring! Add it to any Torq N’ Seal® plug and you eliminate concerns about install location or losing the plug inside the heat exchanger. Have a Low Pressure Application below 250 psi? Check out our Torq N’ Seal® Elastomer Condenser Plugs! These are the most simple, cost-effective solution on the market for plugging low pressure heat exchanger and condenser tubes. 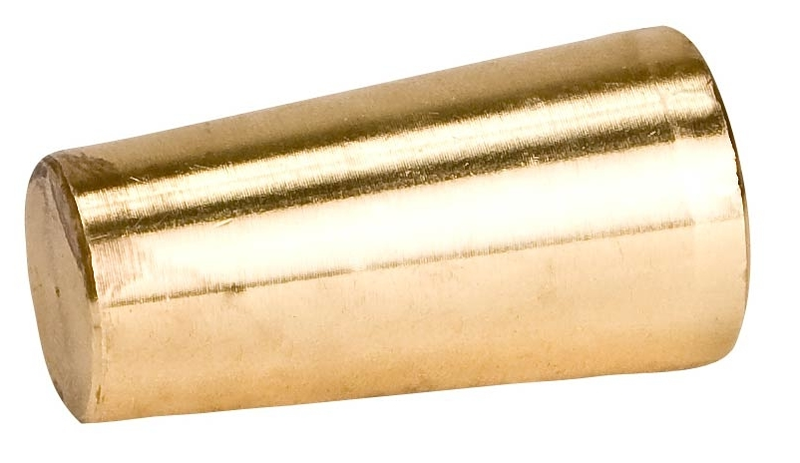 Check out our wide selection of Tapered Pins! We stock a wide variety of sizes and materials, plus our machine shop is ready to custom make different sizes and materials at a moment’s notice. 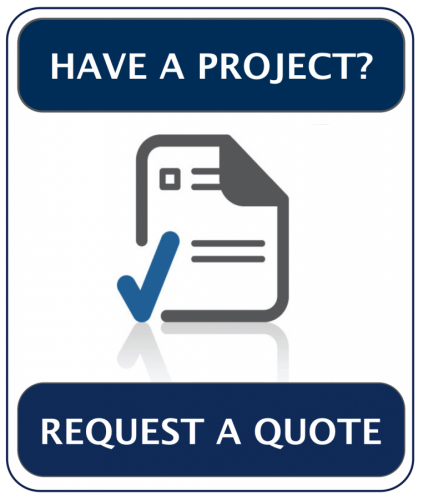 Contact us to get pricing and lead time for the exact product that suits your needs! Materials: Brass, Carbon Steel, 304 Stainless Steel, 316 Stainless Steel, 416 Stainless Steel, Aluminum, and Monel. More available upon request. 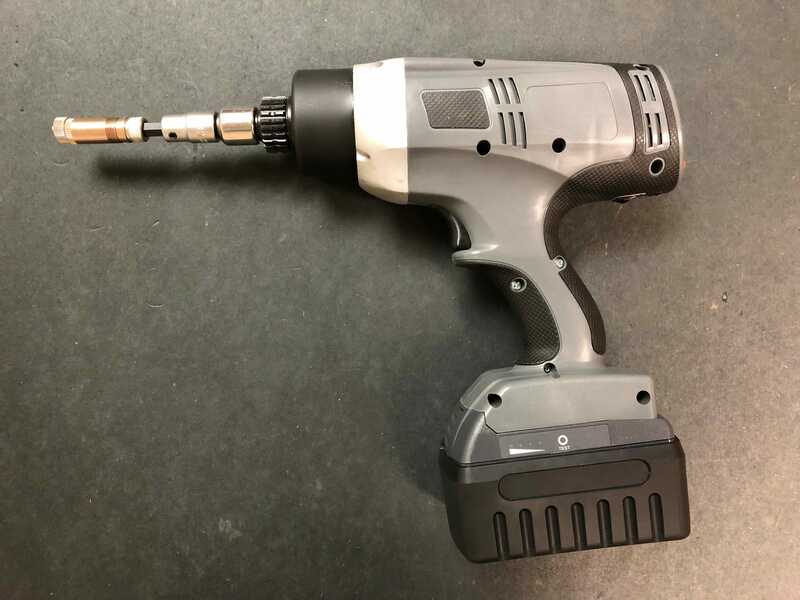 Click this link to see our wide range of accessory tools including tube brushes, tube reamers, torque wrenches, the electric installation tool, and many more! Torq N’ Seal® … How It Works!! !